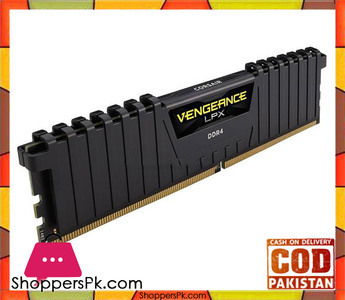 The Lowest price of Corsair Vengeance in Pakistan is Rs. 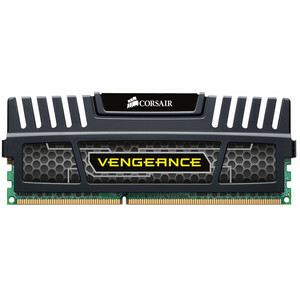 6,799, and estimated average price is Rs. 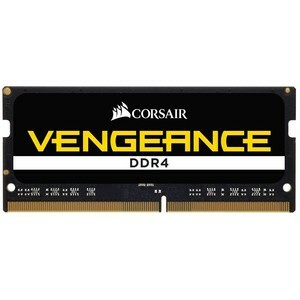 7,450. 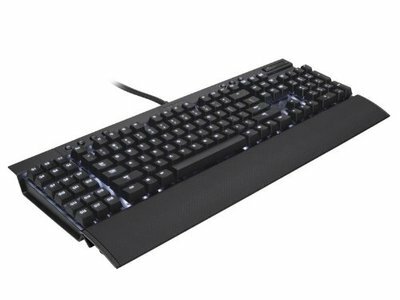 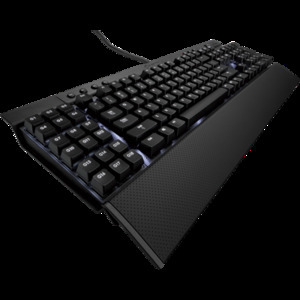 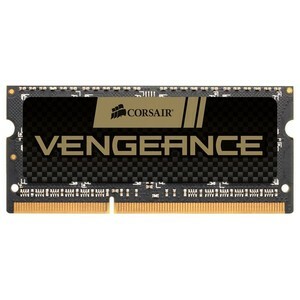 Get the latest price for Corsair Vengeance, Corsair K95, Corsair K68, and other products. 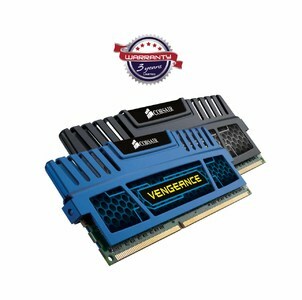 The prices are collected from the best online stores in Pakistan like Tejar, Easetec.com.pk, Czone.com.pk - updated Apr 2019. 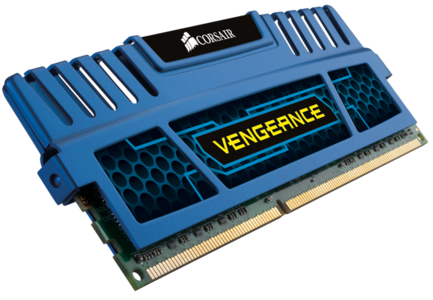 Corsair is known for its premium gaming products and in particular, its exceptional graphics cards, cases, cooling products, and memory modules. 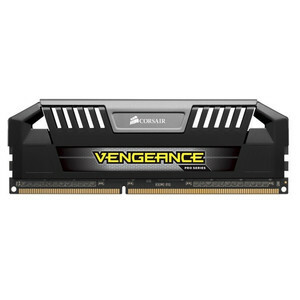 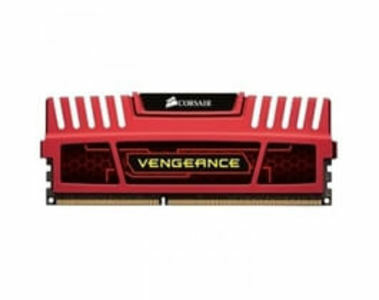 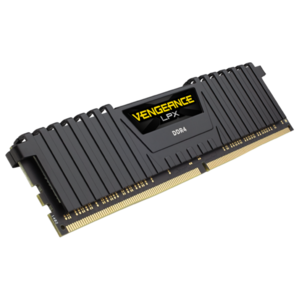 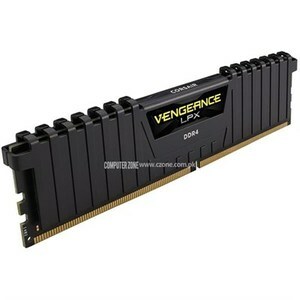 Corsair Vengeance is a high-performing line of memory modules that are built with high-quality DRAM chips. 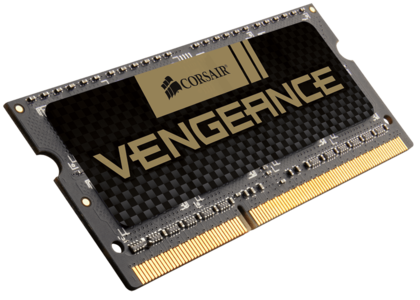 The hand-picked DRAM chips that Corsair uses ensures best performance and enhanced reliability for all of its Corsair Vengeance products. 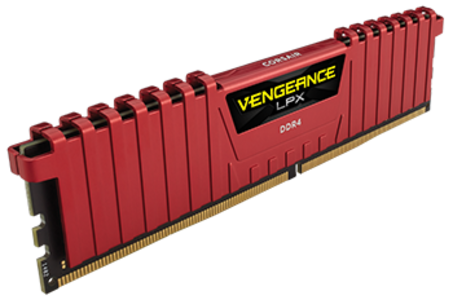 On top of the high-performance, Corsair Vengeance makes use of heat spreaders made up of aluminum to ensure a cool temperature even when the memory is under full load. 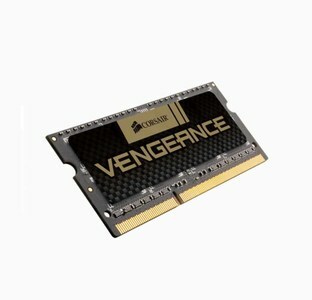 The aluminum design is one-of-its-kind too and it adds to the overall outlook of your gaming computer system. 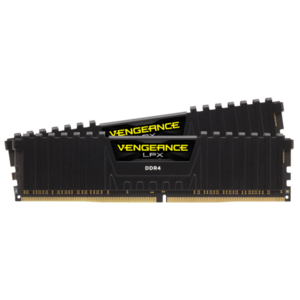 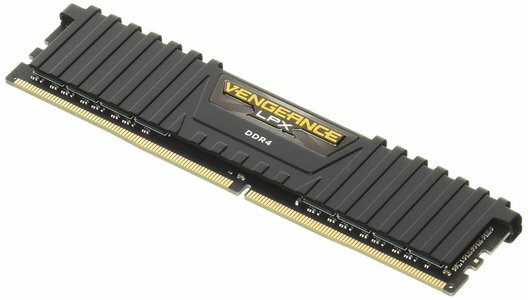 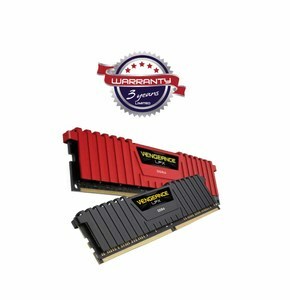 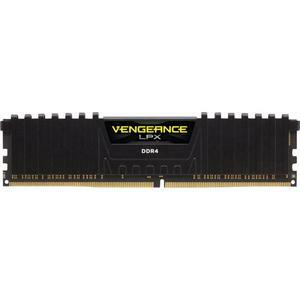 If you are looking to add more RAM to your gaming computer then Corsair Vengeance is the right choice for you. 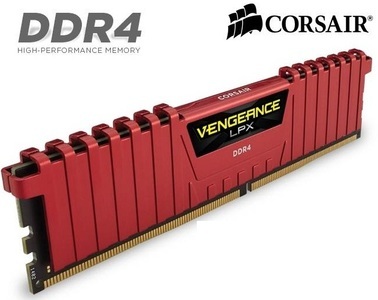 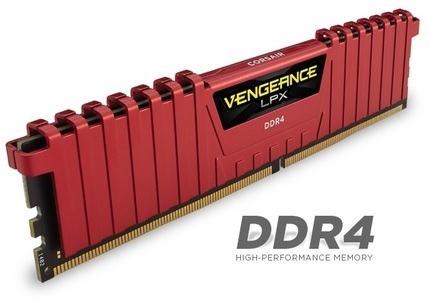 You can DDR3 and DDR4 Corsair Vengeance products with speeds of up to 3000 MHz and size of up to 16 GB. 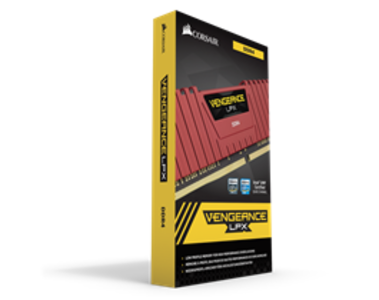 The most popular Corsair Vengeance products in Pakistan are the Corsair Vengeance LPX, Corsair Vengeance Pro, and Corsair Vengeance Low Profile series.